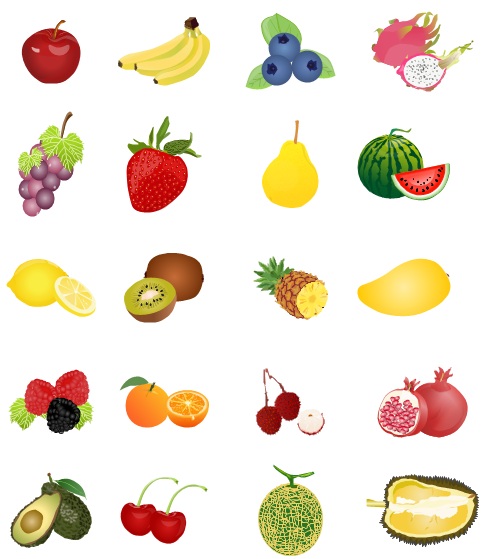 Perfect vector-based clip art drawing software with a lot of food clip art! Easy to draw clipart and free download. Open Edraw. -> Choose Clip Art under File menu. -> Double click Food icon. -> Drag necessary shapes and drop them on the canvas. -> Drag the square handles to resize shapes and drag the round handle to rotate them. 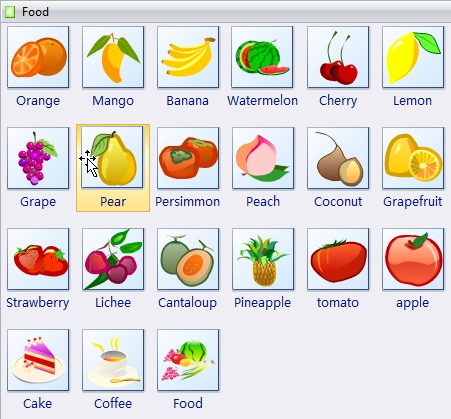 Food clipart can be inserted to other diagrams to make richer infographics like flash cards and worksheets. For example two fruit clip art combined with some other shapes can form a beautiful and funny worksheet. Check out the pre-formatted example below. Click the picture to download it for your own use. Click here for an example of flash card. 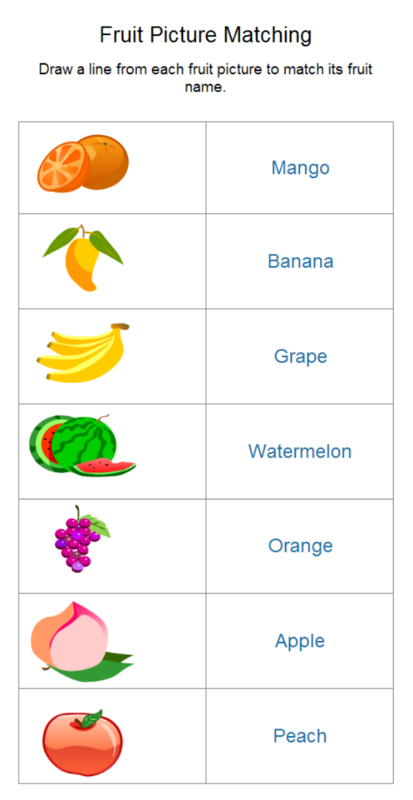 Check out more application of fruit clipart in Tree Diagrams for Presentation. 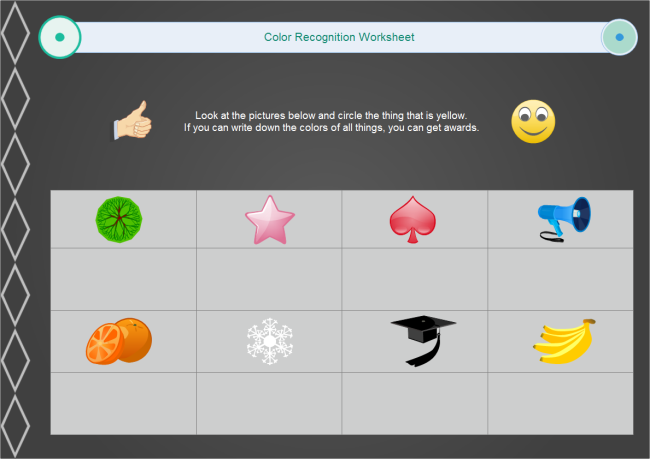 Another example is Fruit Worksheet. Well designed roralty-free food clip arts suitable for presentations, web pages, bulletin board, and coloring books. All in vector format, can be scaled up or down in size.